Our Menu should delight all tastes and preferences. Offering amazing specials and outstanding quality when it comes to our cocktails and on-tap beer. The food is also great! We have made sure we go out of our way to make this menu exactly what guests have been asking for. Join us for the comedy and stay for the drinks! 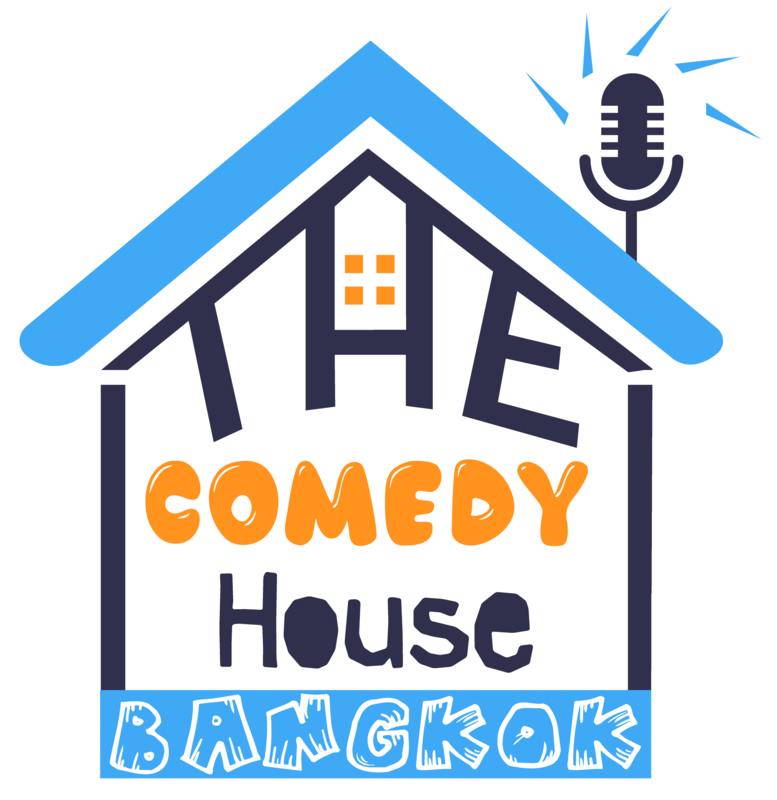 This is what Bangkok Nightlife and Khaosan Road offer when combined with The Comedy House Bangkok. Your search for things to do in Bangkok is over. *Prices are in local Thai Baht. *So is the tap beer.